Please send me the vehicle history report for your 2018 CHEVROLET SILVERADO 1500 (7102) that I saw on the Siouxland Cars For Sale. 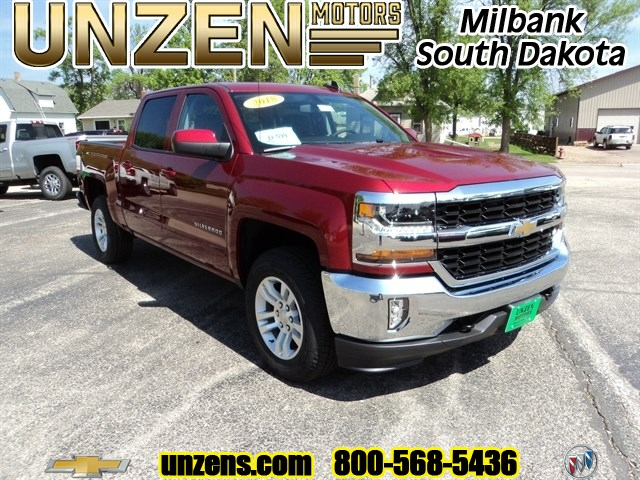 I am interested in this 2018 CHEVROLET SILVERADO 1500 (7102) that I saw on the Siouxland Cars For Sale. Please contact me with more information.